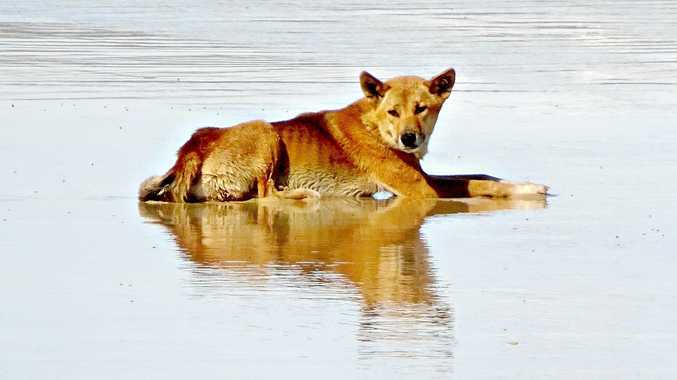 DINGOES are not domesticated animals and families camping on Fraser Island (K'gari) these holidays should stay dingo-safe especially if camping with children. That is the safety message from Environment Minister Leeanne Enoch who said summer coincides with dingo pups learning survival skills. Ms Enoch said this can lead to young dingoes displaying behaviour, which can be mistaken as playing, as they test their place in their pack. "Occasionally this dominance-testing is directed towards people, leading to high-risk situation. 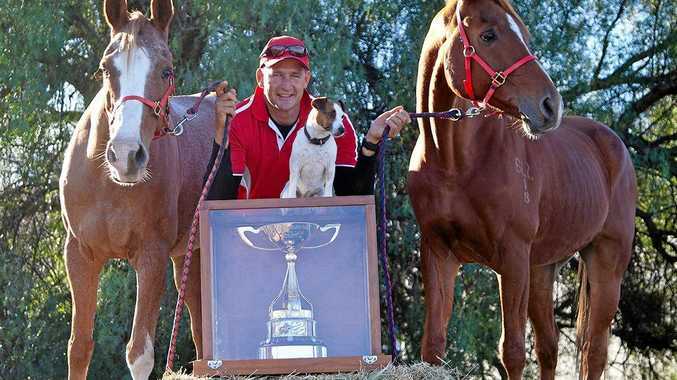 This is why it is important to keep your distance, don't attempt to feed or engage with the dingoes. It's estimated between 100-200 dingoes roam K'gari's 166,000 hectares with numbers increasing after breeding, and then declining due to natural attrition. Butchulla Land and Sea Ranger Conway Burns said the Wongari (dingos) on K'gari have been a companion to the Butchulla People for thousands of years. "Visitors need to stay a safe distance from the Wongari and to remember that it is the animal's country that they are visiting,” he said. During holiday periods, Queensland Parks and Wildlife Service rangers increase patrols to spread the dingo-safety messages. "Rangers speak to campers and day visitors, tour operators, resort management and staff about reducing the risk of negative interactions between dingoes and people,” Ms Enoch said. Go to dingo.ranger@des. qld.gov.au or phone 41279150 for advice.